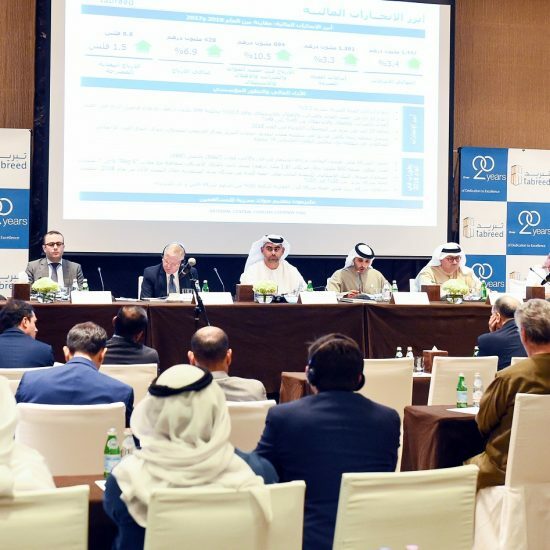 |By Arabian Post Staff| Dubai CommerCity, a joint venture between Dubai Airport Freezone Authority (DAFZA) and the Wasl Asset Management Group, dedicated to e-commerce firms, says its investment value has increased by 18.5 percent to AED 3.2 billion with an increase in the total leasable area by 32.5 percent. Launched in 2017, Dubai CommerCity is an area of ​​2.1 million square feet located in Umm Ramool, an area that witnessed a surge of 120 percent in those looking to do business there according to ProperityFinder. It is forecasted that the e-commerce market in the region will be worth $48.6 billion in 2022, up from an estimated $26.9 billion in 2018. As such it is expected that Dubai CommerCity will gain strategic importance as it seeks to consolidate Dubai’s presence as a major global e-commerce hub. This will support the national economic diversification strategies and smart transformation plans by attracting foreign direct investment to the sector. The GCC is expected to contribute 43 percent by 2022 from the Middle East and Africa e-commerce retail market, led by the UAE and Saudi Arabia, the region’s largest and fastest growing markets. 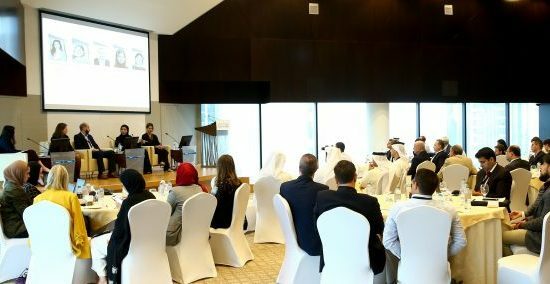 According to Dr. Mohammed Al Zarooni, Director General of DAFZA ,the UAE’s e-commerce sector is expected to reach $10 billion by 2018 compared to 2014 figures of $2.5 billion, equivalent to a spectacular 400 percent growth by the end of this year. Dr. Al Zarooni linked this growth to the youth demographic in the region, with high penetration rates of internet, smart mobile phones and the use of social media. According to reports issued in 2017 by the TRA, the rate of internet penetration in the UAE accounted for 90 percent of the population, some of the highest rates in the world.. The e-commerce dedicated free zone is currently selecting a logistics service provider on-site to operate the joint logistics units to provide integrated services. It is also in the process of testing the registration and rapid licensing of e-commerce companies with high automation and the provision of an intelligent and centralized CRM system which includes connecting the management of common warehouses and others with technology powered by Internet of things (IoT). Dubai CommerCity is divided into three main clusters: business, logistics and social. With the increase in investment value and leasable area for the business cluster increased by 57.6 percent to 170,000 m2. The logistics cluster, which uses solar panels across its surfaces, has a total rental area of 53,139 m2, 78.9 percent of which is earmarked for dedicated logistic units, plus 21 percent for the unique Joint Logistics Unit model with a total area of 11,160 m2. The rental area in the social complex is 10,000 square meters, which is the dynamic pulse of CommerCity, where it will feature art halls and a range of restaurants, luxury cafes, and vital facilities that live up to the expectations of e-commerce companies wishing to establish regional headquarters in Dubai and enhance the experience of its employees.